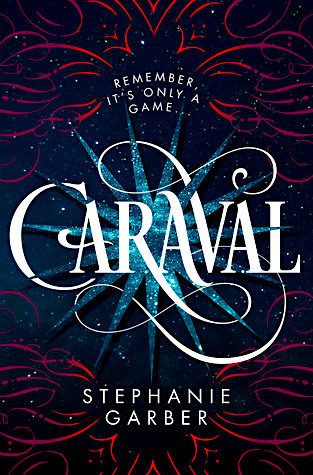 Caraval by Stephanie Garber is a highly anticipated young adult release for 2017. In the past six months, I've seen this book floating around the internet nonstop and I've seen this pop up on countless "Most Anticipated" lists. 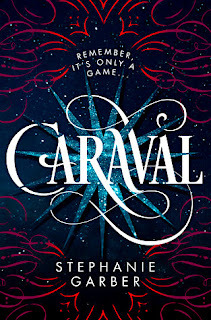 Now that I've read it, I can say that Caraval does deserve all the anticipation. It's a fun and intriguing read that's firmly in the YA Fantasy genre while also being different enough to stand out. I really enjoyed it and now I'm highly anticipating the next book! Below is my spoiler-free review of Caraval! Let us know if you're one of those who can't wait to get your hands on a copy! Click on the little red youtube button below to subscribe to the new channel!